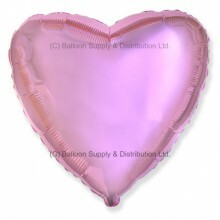 Premium Quality TufTex® 11" Pearlised Luminous Lilac Decorator Balloons mad.. 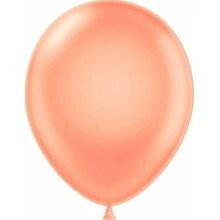 Premium Quality TufTex® 11" Pearlised Shimmering Pink Decorator Balloons ma.. Premium Quality TufTex® 11" Standard Pink Decorator Balloons made from 100%..
18" Dark Pink (FM Purple) Heart Balloon. 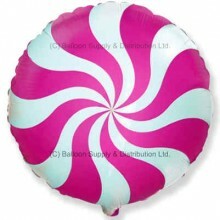 For filling with Helium (ball..
18" Pink (Fuchsia) Candy Swirl Balloon. 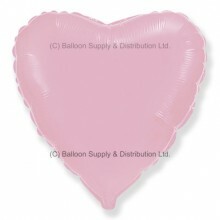 For filling with Helium (balloon ga..
18" Metallic Light Pink Heart Balloon. 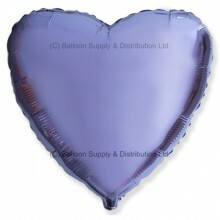 For filling with Helium (balloon gas..
18" Metallic Lilac Heart Balloon. 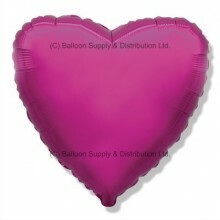 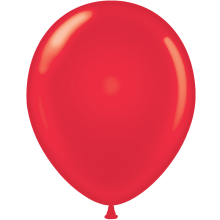 For filling with Helium (balloon gas), or..
18" Red Heart Balloon. 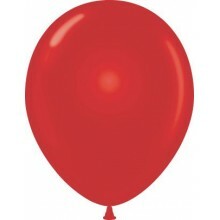 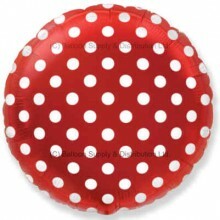 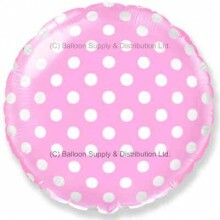 For filling with Helium (balloon gas), or may be air..
18" Red Polka Dot Balloon. 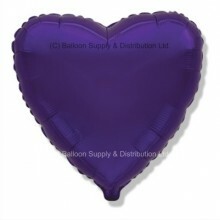 For filling with Helium (balloon gas), or may be..
18" Regal Purple (FM Violet) Heart Balloon. 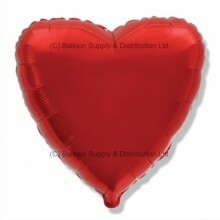 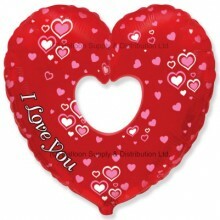 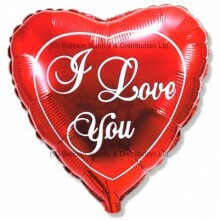 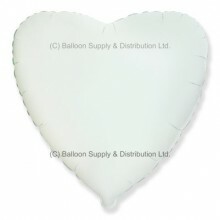 For filling with Helium (balloo..
18" White Heart Balloon. 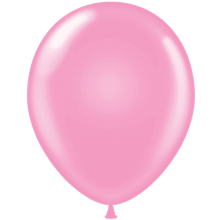 For filling with Helium (balloon gas), or may be a..